This book is not what I was expecting. 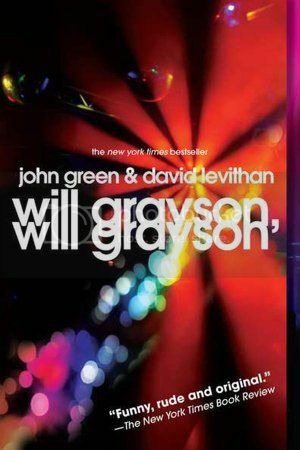 I knew Will Grayson, Will Grayson is a LGBTQ novel, but I misunderstood the synopsis and thought that the Will Graysons fell in love. They don't. There is romance, but not between those two. The first Will Grayson is afraid of things going badly. Anything. Because of this, he lives by two rules; 1. Shut up, and 2. Don't care. If you don't voice your opinion much, or defend yourself, or express your feelings, and you don't care enough to want to anyway, nothing is going to go wrong. So he's constantly telling himself to shut up and stop caring. A little hard when his best friend is the extremely larger than life (literally) and very camp Tiny Cooper, who is always feeling and caring (read: falls in love with a different boy every five minutes - yes, I said love), and always talking and expressing. Add to that the fact Tiny wants to put on a big, loud and expressive musical about his very big, gay self, and that the Gay-Straight Alliance he has set up includes the cute Possibly Gay Jane, and it becomes exceptionally difficult for Will to keep himself from caring and to not open his mouth about many things. The second Will Grayson suffers from depression and is constantly all doom and gloom - but don't think emo. 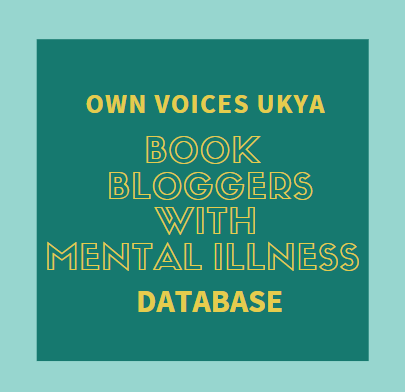 Will is angry at life, constantly hurting, more than once talks about suicide in a way that tells you it's something he has thought about for a long time, before the book even began, and can barely make himself feel much for anyone. Well, anyone accept Issac, the guy he met in an internet chatroom. The guy he finds he can - and wants - to talk to, who understands him better than everyone else, who, for just a small while, banishes the darkness from Will's thoughts. Then, one day, Will Grayson and Will Grayson meet. Serendipity has caused their paths to cross, and now their lives as they know them will change drastically. This is the part of the review where I now start talking about what I think of the book, but all I can think of to say is: LOVE! Love, love, love love, love love love! In case that wasn't clear enough, I loved Will Grayson, Will Grayson! It's so much more than what I was expecting - which was a gay romance. It's about friendships and self-identity, about opening your eyes and seeing things differently, about accepting - a different way of thinking and of who you are and what you want, and yes, romance, but also, strangely enough, Shrodinger's Cat. Each Will Grayson narrates the story in alternating chapters, telling you their individual stories. For the most part, their stories could be two different books - accept that their stories overlap when they meet. People and events link their stories together, but it's very much two individual stories, and you can't help but become invested in both of them. At the end of each chapter, you want the next to continue in that Will's story - each chapter, for each Will, you want this. Although very different, neither of the two stories is more important than the other. Each has important lessons to learn, about themselves and about life. I love both Graysons, and I want to give each of them a hug. You cannot help but fall in love with Tiny. Despite him being so "wow" all the time - fabulous, wonderful, brilliant and just on the right side of OTT - he can have his moments of complete and utter... YES! Do you know what I mean? He is so wise - though he probably wouldn't want to hear that. He just gets things, despite most of the time being so completely absorbed with him and whoever he's dating, or his play, and says things that just speak not only to the Will Graysons, but also to you as a reader. He is one of the reasons this story blew me away, despite his several faults. And his musical... wow. Seriously, wow! That musical should be real, but Tiny really has some things to say to the world, and I really think the world should hear them. We need to - I definitely did. I need to add that as well as all the wowsome moments, Will Grayson, Will Grayson is also seriously funny. I cannot count the number of times I laughed out loud, giggled like a school girl into the pages, and grinned ridiculously while at home, while on the tube, while in the staff room at work. John Green and David Levithan are just such amazing writers, because they can make things so poignant and enlightening one minute, and then bring so much of the funny the next! With this novel, both will bring you to tears - of sadness and of laughter. The ending is incredible. It's unbelievable, and just so, so beautiful, it brought tears to my eyes. 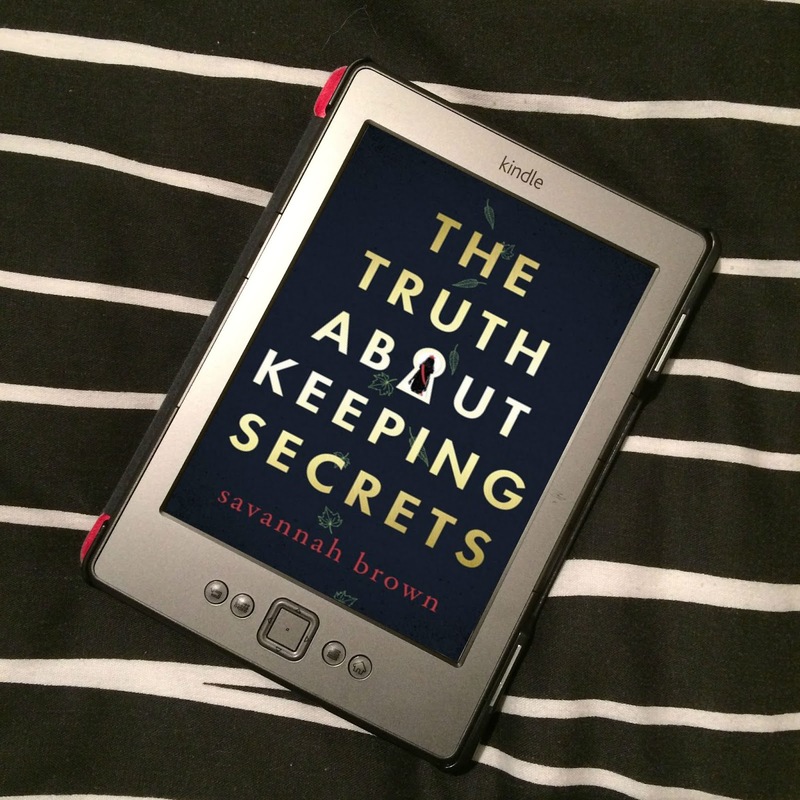 This book moved me and spoke to me in ways I can't even begin to express - seriously, this review does the book no justice. I would happily buy this book for everyone I know in the hopes that they have a similar reading experience, because... everyone needs to be bowled over by Will Grayson, Will Grayson. This book is just completely stunning, and I am in complete awe of both Green and Levithan. I am just so overwhelmed. 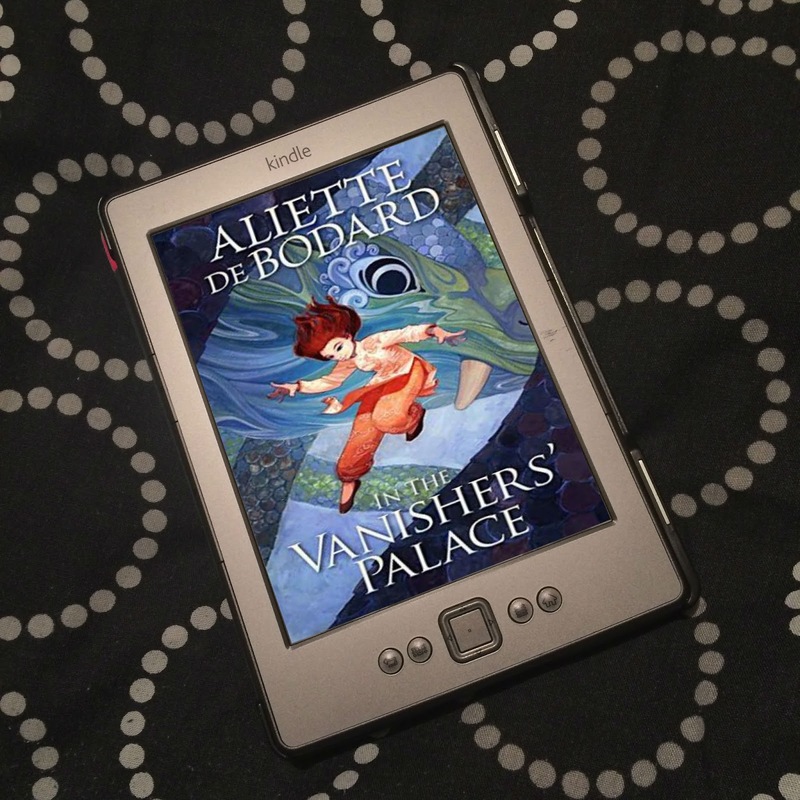 I'm so glad you loved this :) Reading your review has made me want to re-read it! Oh, isn't it awesome?! Such an amazing book! Posting the review has made me want to re-read it! I read it back in September! Lol. I actually audibly gasped when I read that you thought this book was a gay romance between the two Wills. I was thinking 'oh no, what a disappointment that would be to realise it's no such thing..' but glad you loved it anyway. I love Tiny Cooper. And both Will Graysons. And John Green and David Levithan. So basically, all the love! Plus, I love how Will Grayson and Will Grayson meet. Fantastic. Oh my god, just such an incredible book! Amazing ending!